The group will also be honored with the Lifetime Achievement Award. 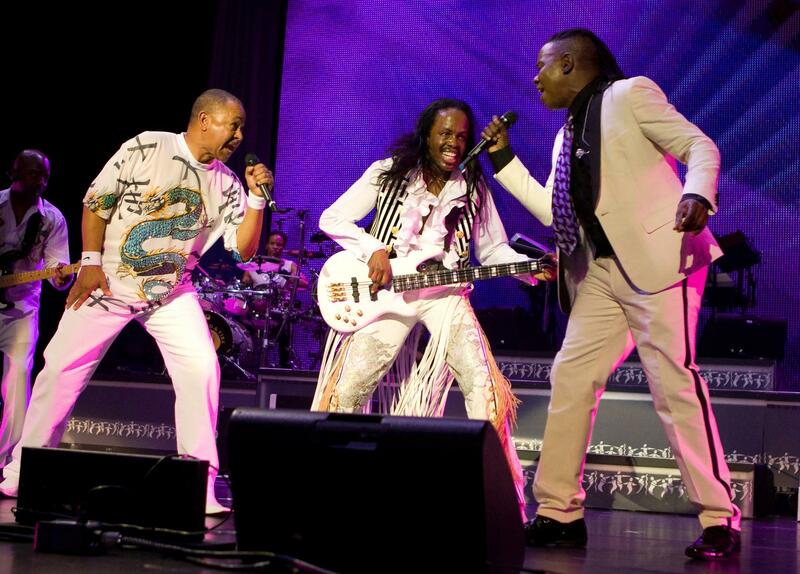 Just weeks after the passing of the Maurice White, the remaining members of the dynamic group Earth, Wind & Fire will pay homage to his legacy by presenting the Record of the Year at the 2016 Grammys. Billboard reports that the music group will honor White, who co-founded the group, by taking the stage to announce one of the night’s winners. The group’s legendary contribution to music will also be saluted with the Grammy Lifetime Achievement Award. Common will also take the stage as a presenter, joining Ice Cube and his son, O’Shea Jackson Jr. who were previously reported as award announcers. The 2016 Grammy Award airs Monday February 15 at 8 p.m. on CBS.